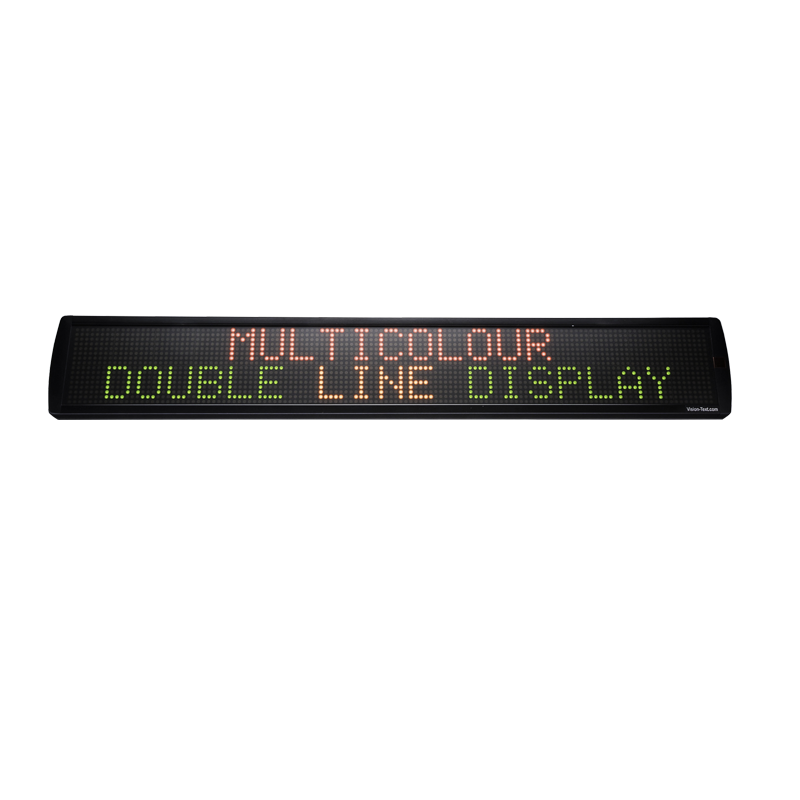 The daily operation of highway toll crossings, ferry terminals and motorways involves lane management to control the thousands of vehicles passing through every day. Lane control cross arrows are a worldwide popular way of controlling such things as motorway lane closures, and vehicles ferry boarding. 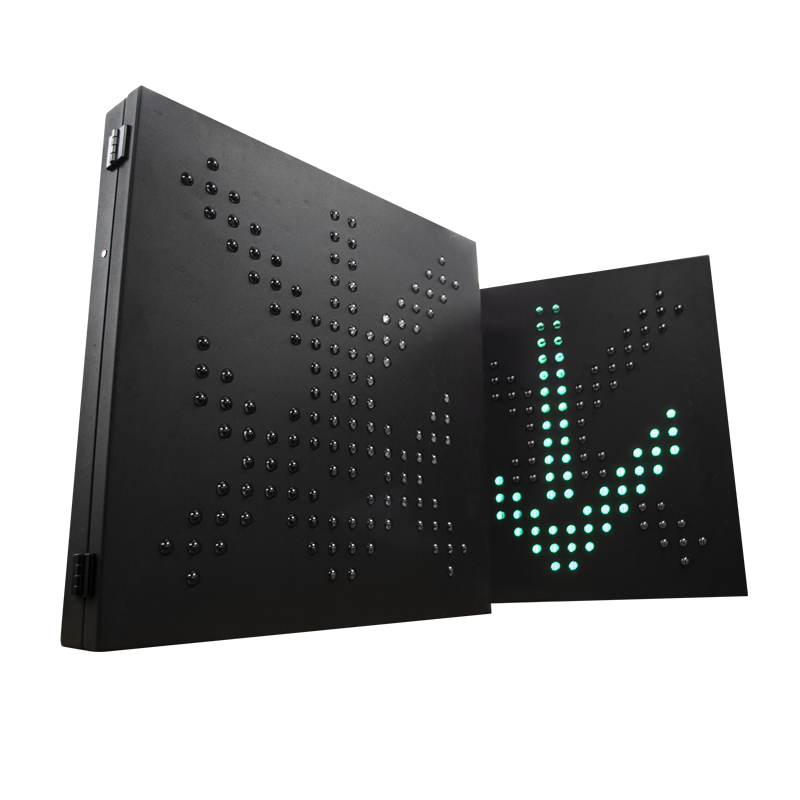 Lane Control Cross Arrows are variable message signs which switch between a red cross, to indicate a closed lane, and a green arrow to indicate the open lane(s). 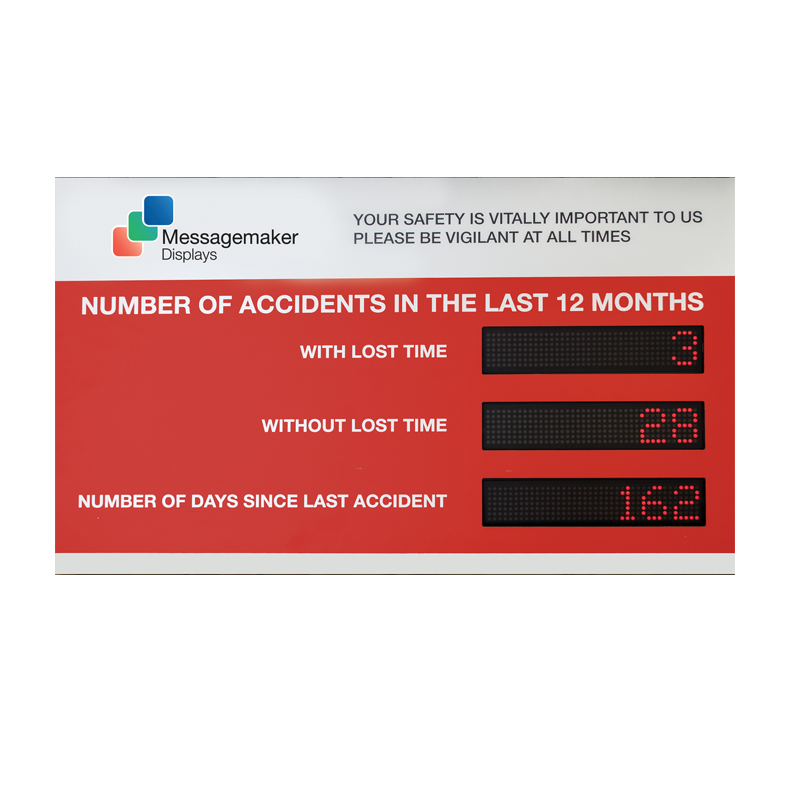 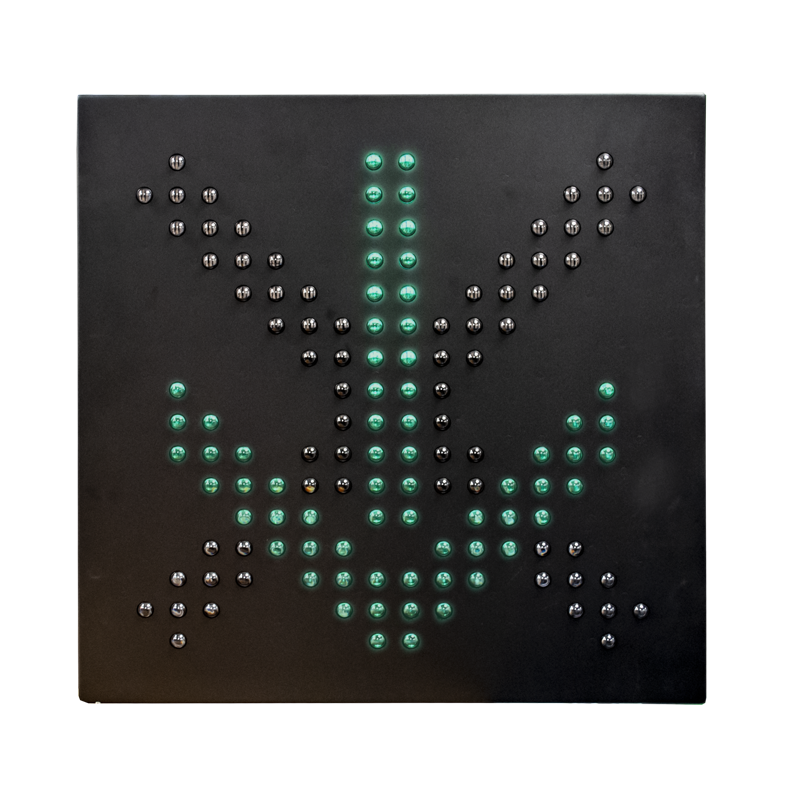 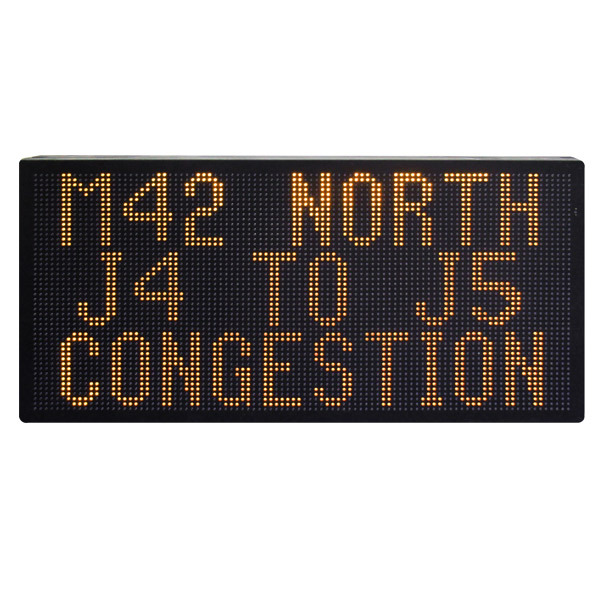 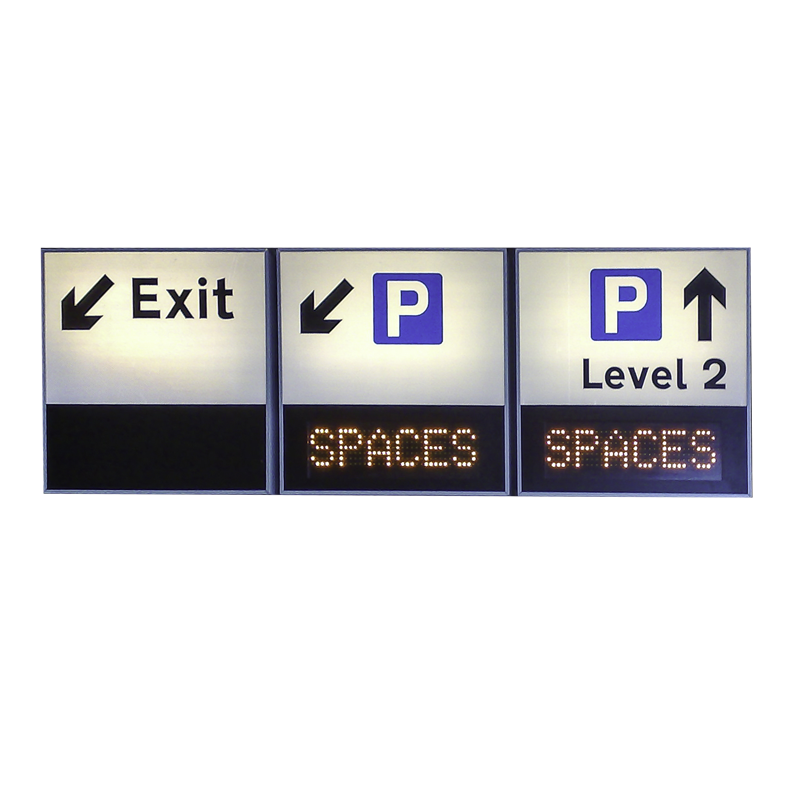 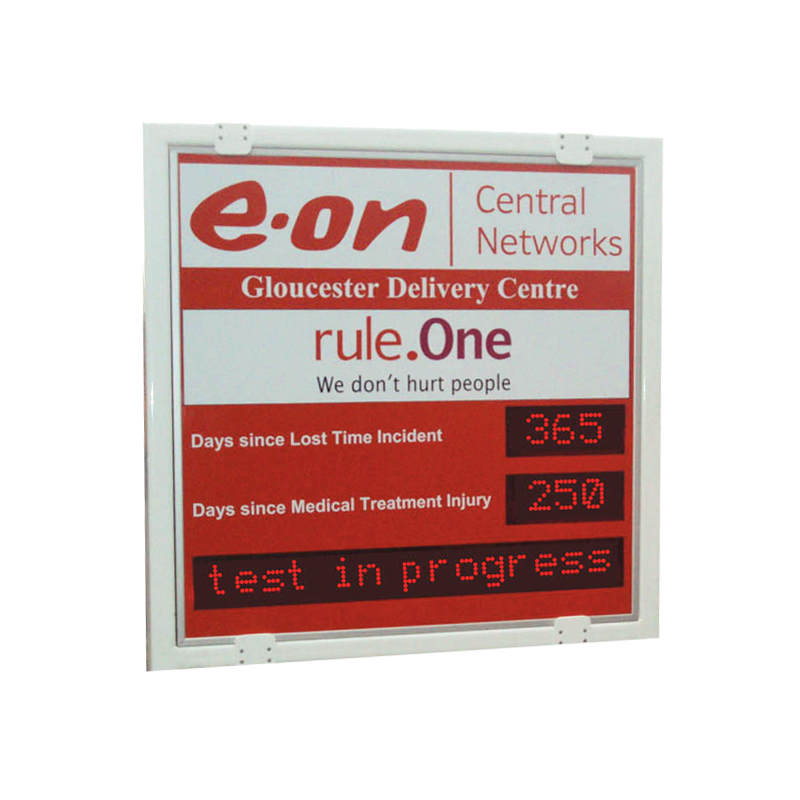 These highly visible signs are an essential and simple way of managing traffic.